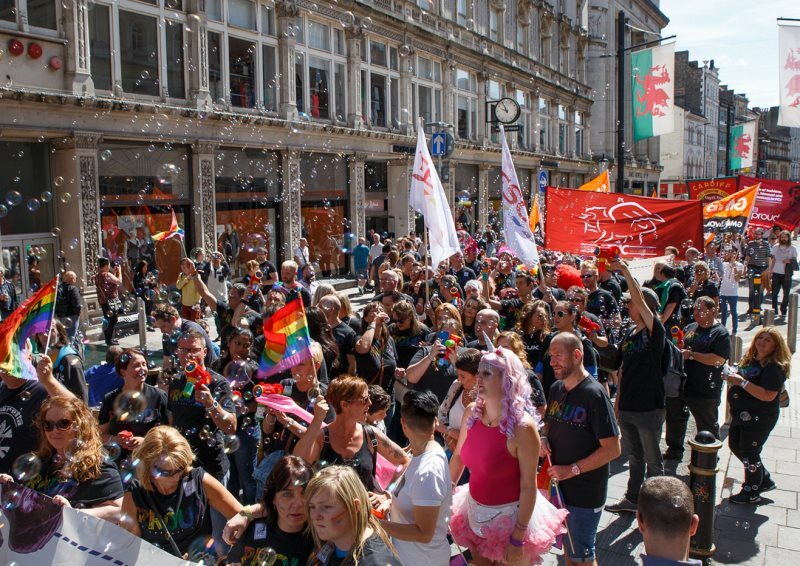 This year the Pride Parade will be part of the Cardiff Big weekend. It would be great if you, your friends and family could come along to show your support for ICE Wales Cymru’s stated aims of fairness, inclusivity and respect for all. We will assemble by the ICE banner on the lawns in front of Cardiff City Hall for 11.00am. There will be a very small charge of £1.00 per person. Lilli Craemer, who has registered the ICE group with the parade organisers, will be collecting the money. The parade will take around one hour, and it should be a really enjoyable event and hopefully the sun will shine. Dress code: fun, decorative and comfortable!